During the Great Depression, hot and humid states (like Florida or Alabama) saw a marked increase in the number of people who went to the movie theaters. Not because the shows were necessarily better than before, but because movie theaters were some of the few public places that were air conditioned. These days, when it comes to air conditioner installation Venice Florida and surrounding areas are no stranger to the demands placed on their services by the weather in their state. And as energy costs continue to rise, efficiency has become every bit as important as effectiveness. 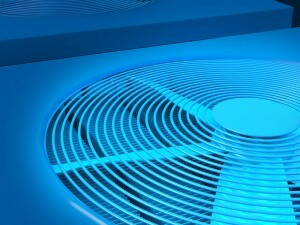 Modern air conditioning installation methods are focused on greener techniques, safer materials, cleaner-running equipment, and sustainability. And part of that effort has nothing to do with the air conditioning equipment itself. The quality of the insulation in your walls and ceilings can have a drastic effect on the efficiency of your air conditioning (and your heating). 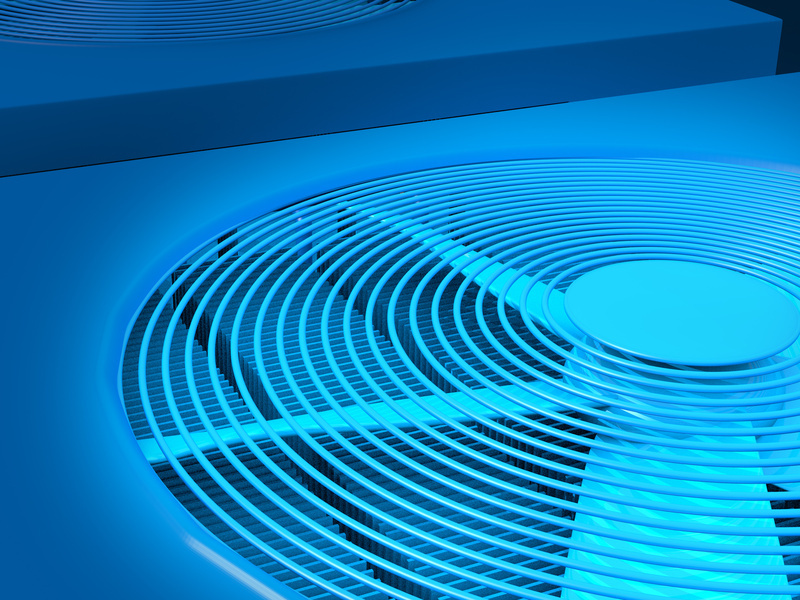 Any air that is allowed to escape means your air conditioner will have to work that much harder to replace it, whereas fewer leaks means more of your conditioned air stays right where you want it to—inside your home. Since better insulation means a more efficient system, your air conditioning maintenance and air conditioning repair bills will be lower as well. You should always schedule a checkup and inspection well before you need to turn on your air conditioning, in order to troubleshoot any worrisome spots before they become actual problems down the road. Most of your local Venice providers offer Class A service and maintenance in addition to top-notch heating and air conditioning installation, so that you can rest assured your home will be comfortable and relaxing all year long.